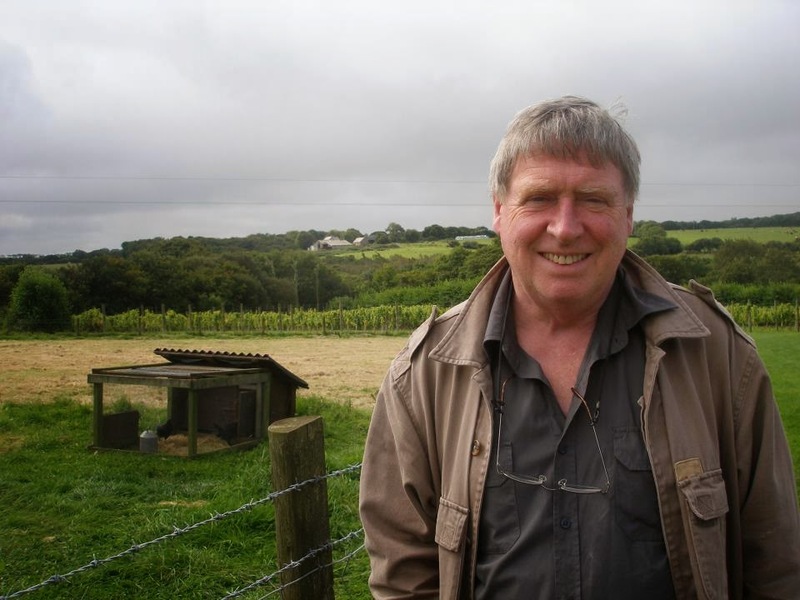 Richard Collin's excellent blog, 'Linen on the Hedgerow', has been updated by his family to tell his readers the sad news that Richard, a devoted and caring husband, father and grandfather, died peacefully this morning surrounded by loved ones, fortified by the Sacraments of Holy Mother Church. An entertaining blogger, kind, humourous and gifted, courageous, honest, humble, always courteous and dignified, devoted to Christ, to His Catholic Church, to the Mass of Ages, to Our Blessed Lady and the Saints, as well as to his wife and family, we are now asked by his family to pray for the repose of Richard's soul. Pray too, for his family, those closest to him, who have lost such a good and noble man. Richard was blessed to receive the Last Rites and Holy Mass was celebrated in the Extraordinary Form at his bedside. May he enjoy forever the praise, adoration and worship of the Triune God and the ceaseless joys of Heaven. May the soul of Richard Collins, our dear brother in the Lord, and the souls of all the faithful departed, through the mercy of our Lord and God, rest in peace.